Noli yoga creates applied art with her yoga clothing. For powerful, active women with exceptional style. High-tech athleisure that flatters. 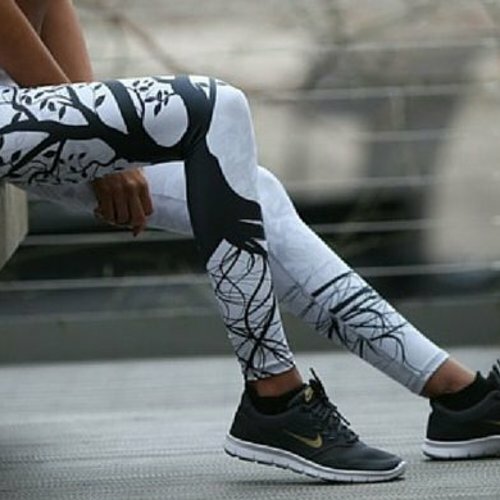 Noli yoga creates applied art for yoga clothing and is best known for the Tree of Life Leggings. Since creating their signature Tree of Life design, they have also created lots of other beautiful designs. The Noli collections are inspired by powerful, active women with exceptional style. 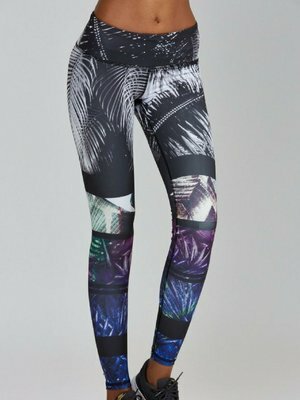 Noli yoga combines her great prints with high quality yoga leggings that can handle even the most intense yoga classes. 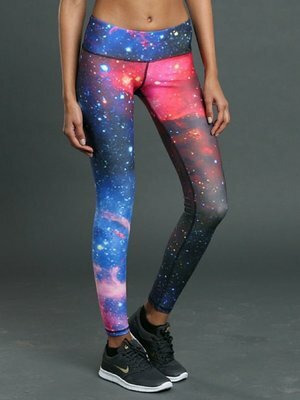 Because a good yoga legging must not only look good. The fabric should also be of high quality, quickly remove moisture, be flattering and should sit comfortably. And Noli does an amazing job with those requirements. So that your yoga legging truely supports your yoga practice; that you could focus on what you observe in your yoga postures. And that the fabrics lasts for a long time, beacuse that is a form of sustainability too. Noli even has a special elastic-free waistband with mesh layers integrated that provides a distributed compression, so that it form fitted and stays up without creating love handles (muffin top). There was also a lot of thought about the choice of fabrics, which had to hide imperfections. Furthermore , this fabric breathes, is antibacterial, has 4-way stretch and flatters. Noli yoga clothing stays in place perfectly in all yoga postures. The total of all these kind of characteristics makes the difference between, for example, an ordinary legging and such a high-tech yoga legging. Designed & Produced in the U.S.A. The high-tech yoga clothing by Noli yoga is designed and produced in the United States. Good to know right? Have you already know what your favorite yoga outfit is from our collection of Noli yoga clothes?